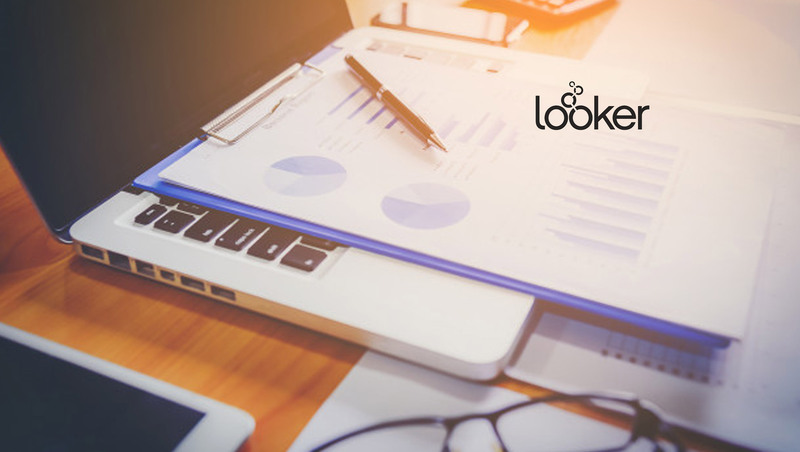 The Tour London, Looker ’s annual global roadshow, the company announced a significant addition to its cloud-based, modern data platform product offering with a new application, Looker for Sales Analytics, designed to deliver comprehensive insights to sales organizations to drive revenue. 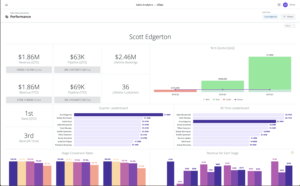 This expands its suite of purpose-built applications to address the analytical needs of sales teams alongside its current offering of Looker for Digital Marketing and Looker for Web Analytics applications. 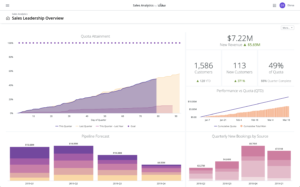 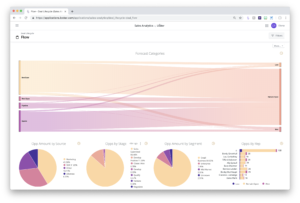 In addition to this new purpose-built application, the company is announcing a significant expansion of support and tools for the developer ecosystem to build the next-generation of data experiences. 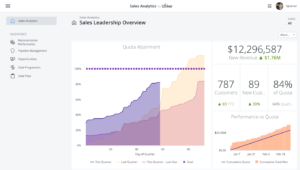 Sales managers and leaders can now get a 360 o view into what makes a top rep successful and identify strategic opportunities in new segments and regions.